** GUIDE PRICE £425,000 - £450,000 ** ALLEN DAVIES are offering FOR SALE this FIRST FLOOR WARNER maisonette, which benefits from ITS OWN FRONT DOOR and OWN SECTION OF REAR GARDEN. 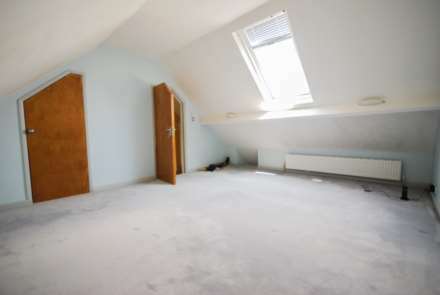 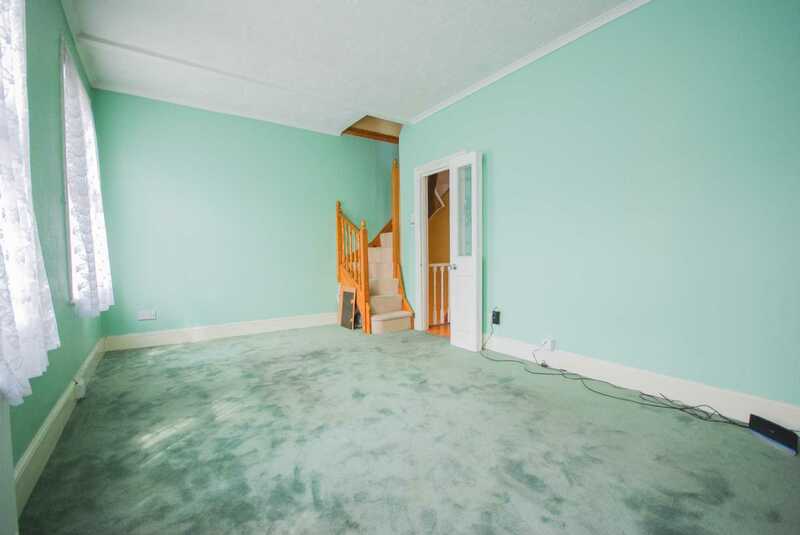 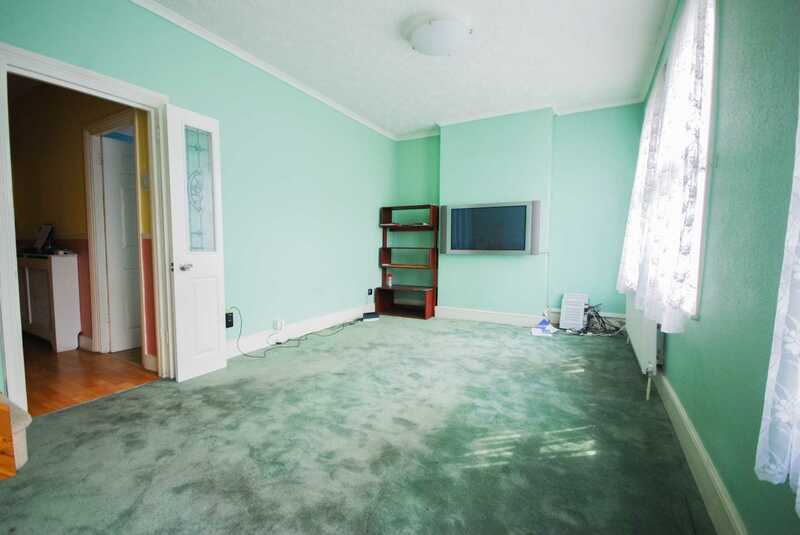 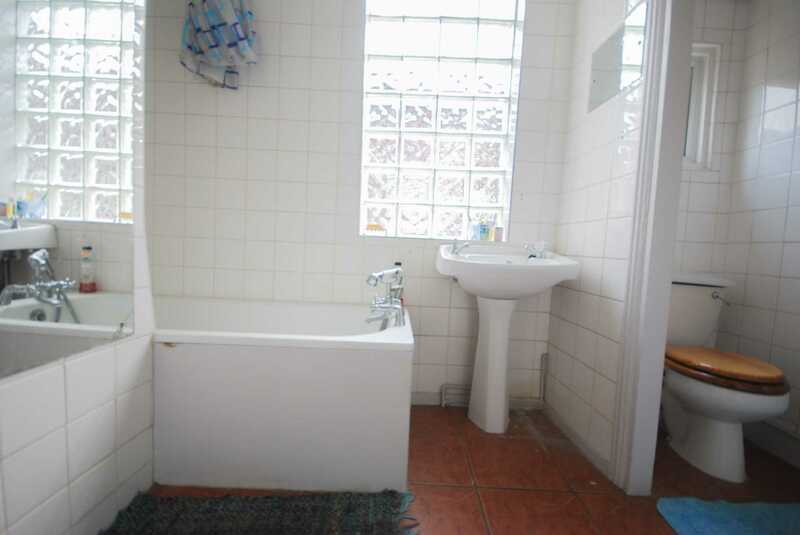 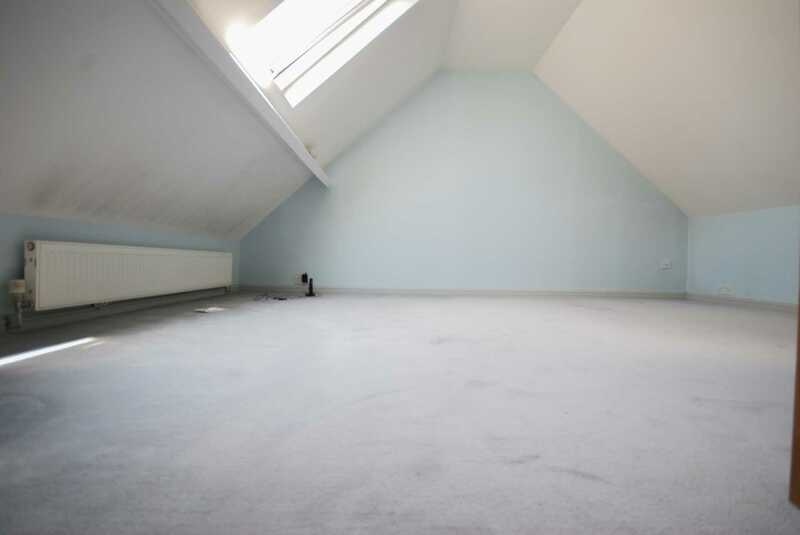 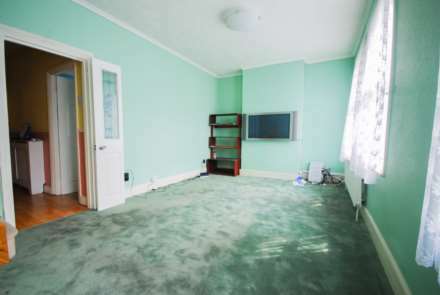 The property has a SPACIOUS LOUNGE, TWO DOUBLE BEDROOMS and the added bonus of a LOFT ROOM. 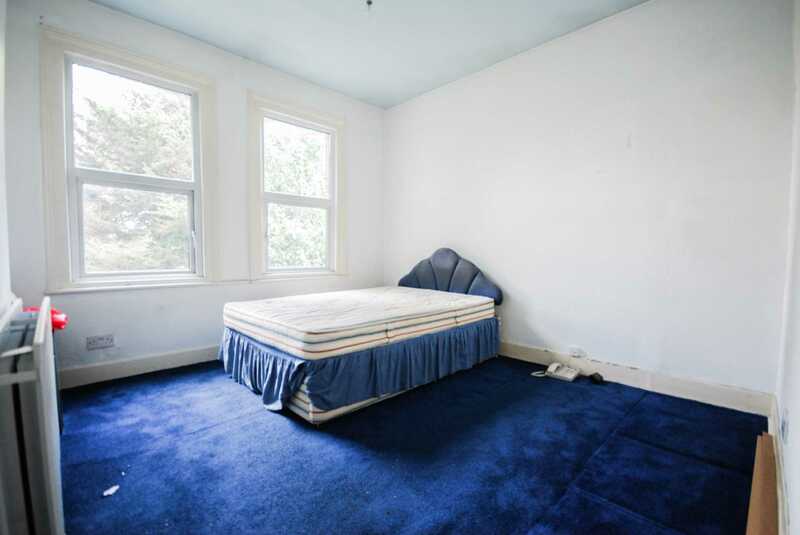 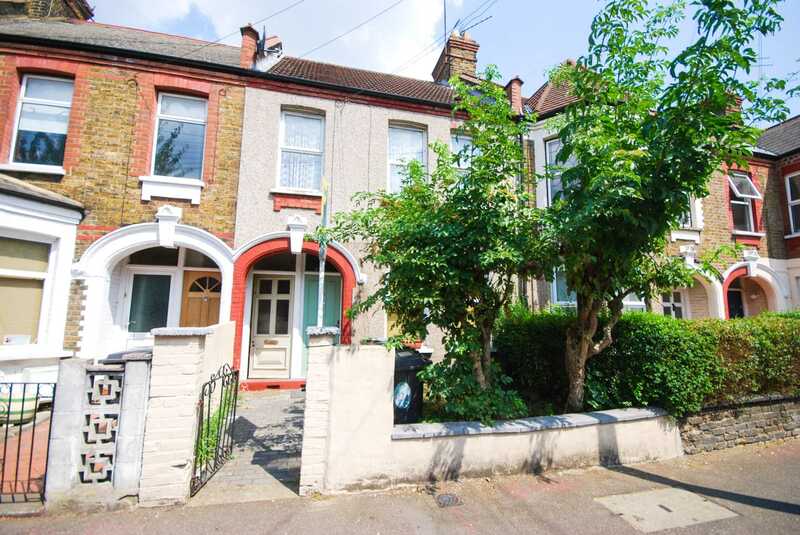 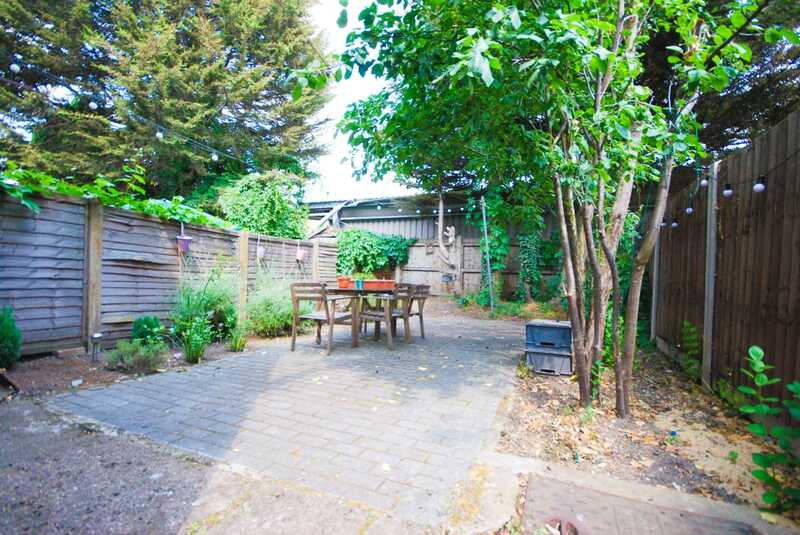 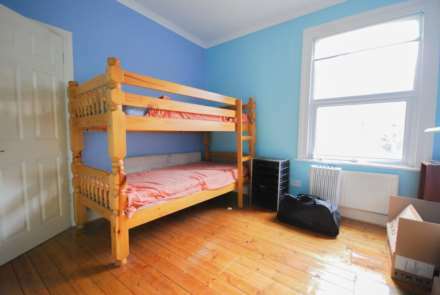 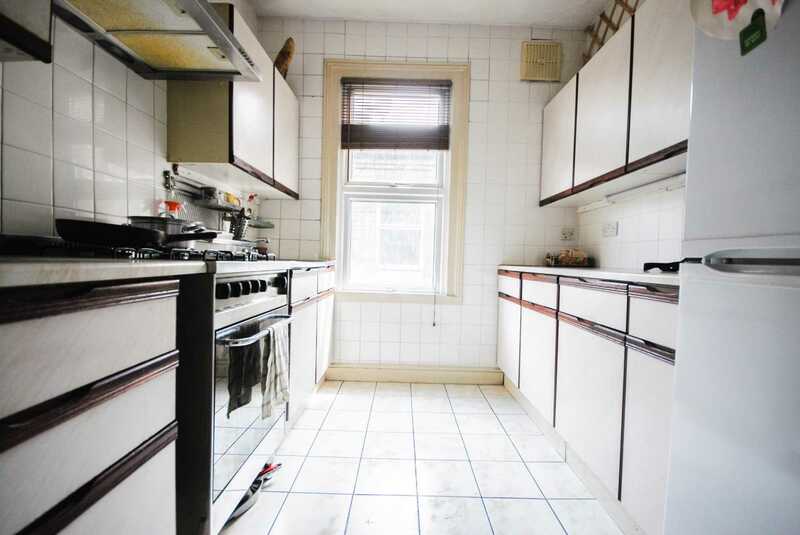 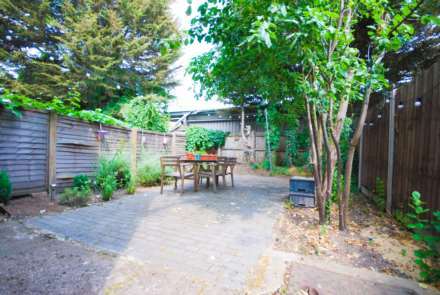 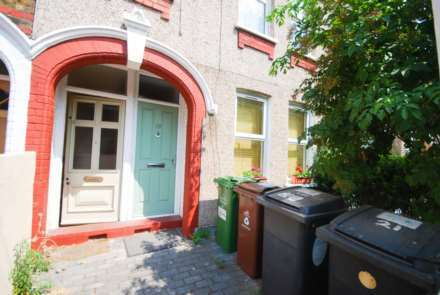 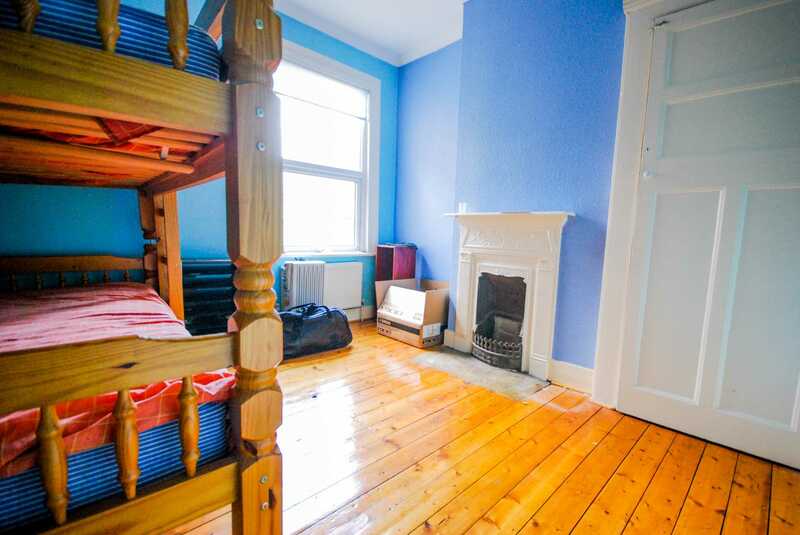 The property is located off LEA BRIDGE and the NEWLY OPENED STATION is within minutes walk, there is easy ACCESS to HACKNEY and WALTHAMSTOW and you have THE JUBILEE PARK at the bottom of the road.